The holidays are right around the corner. Start planning your festivities now! GW Fins will be closed on Thanksgiving evening, Thursday, November 22nd. We will be open during our regular business hours on Wednesday, November 21st and Friday, November 23rd. Throughout the month of December, GW Fins will be offering a Reveillon Menu along with our regular a la carte menu. Our chefs will be putting a contemporary spin on this century-old tradition. 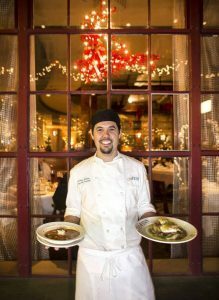 Executive Sous Chef Tim Lane will be creating two Feast of the Seven Fishes dinners this year. 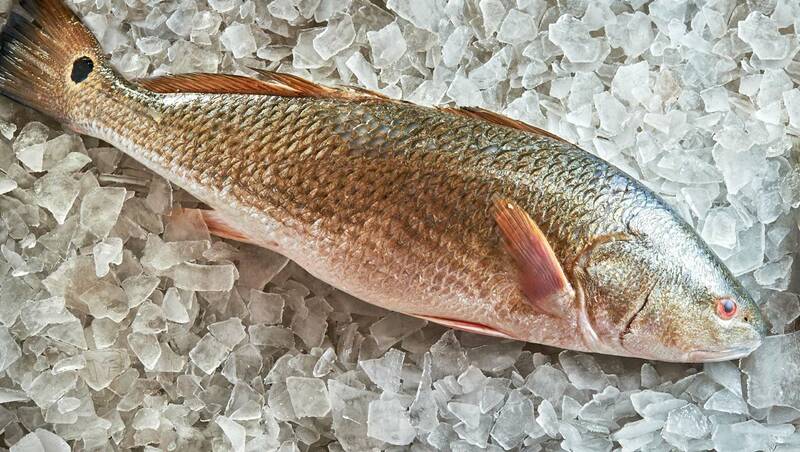 The dinners will feature more than seven different varieties of seafood and will take place on Wednesday, December 5th and Thursday, December 6th. Limited seating is available, so make your reservations now by calling (504) 581-3467. On Friday, December 7th, December 14th, and December 21st, GW Fins will host our annual holiday luncheons from 11:30 AM – 2:00 PM. We will reopen for dinner on all three evenings at 5:00 PM. GW Fins will be closed on Tuesday, December 18th for our annual company holiday party. GW Fins will be open on Christmas Eve from 4:30 PM – 9:00 PM but closed on Christmas Day. We will reopen during our regular business hours on December 26th. GW Fins will have a special set menu in honor of the new year! The set menu will consist of three courses, all for $95 (exclusive of tax & gratuity). We will be open from 5:00 PM – 10:30 PM. On Tuesday, January 1st, we will be open for dinner during our regular business hours.